I dare say that I have created a number of good PowerPoint presentations. At least according to the feedback I received from the audience. And I am working to become better, i.e., create even better presentations – if I really have to use PowerPoint. Still, my skepticism about the value of PowerPoint has been growing for some time now. Maybe it is because I witnessed so many PowerPoint presentations which were sooooo bad and boring that you didn’t really have a choice but to dislike PowerPoint. Then, on the other hand I witnessed some great presenters who made use of PowerPoint. But differently. One of the things I have seen more and more in good PowerPoint presentations is the use of simple photos which little if any text. Pecha Kucha presentations serve as an example. Remember the saying, “A tool with a fool is still a fool“. It applies to the use of PowerPoint, too. So, if you think just because you are apt using PowerPoint and claim to be a good presenter, think again. If you cannot tell your story without PowerPoint, chances are, you are not such a good presenter after all. 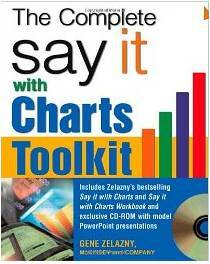 (1) “The Say It With Charts Complete Toolkit” by Gene Zelazny. This is considered one of the standards for learning how to create good presentations – with or without digital aids. 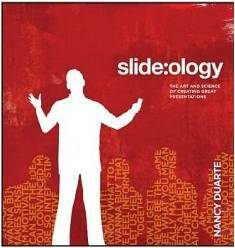 (2)”Slide: ology: The Art and Science of Presentation Design” by Nancy Duarte. 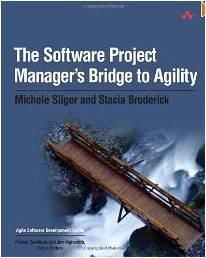 This book reveals the huge potential of the right use of PowerPoint. These are great books. Still, never ever forget the potential perils of PowerPoint. Becoming a greater presenter and speaker doesn’t require to master PowerPoint. If, however, you do have to use PowerPoint, you better master PowerPoint, too.